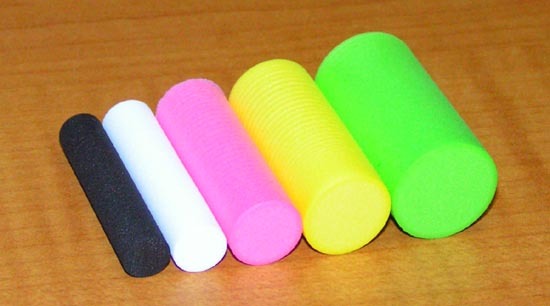 Our foam sylinders are made from the perfect density foam for shaping popper bodies. Color with our prismacolor markers. Each cylinder is 1.6" long.